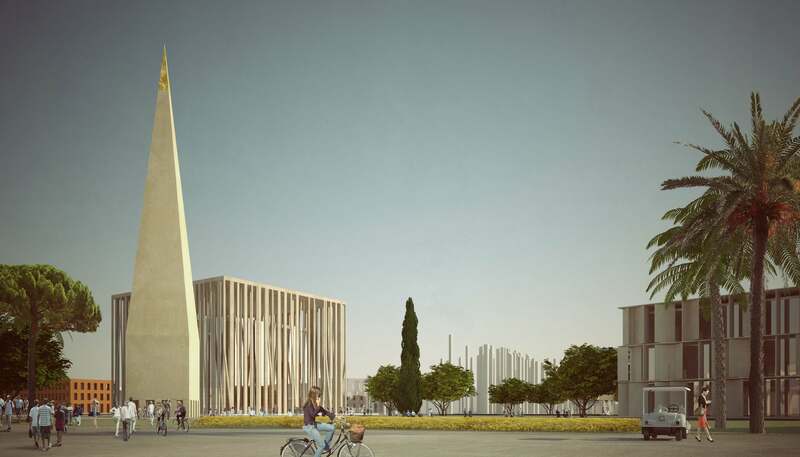 The First ‘College Town’ in Egypt is set to become the hub of Entrepreneurship, Innovation & Education, which are the three main ingredients for bringing this concept to life. A ‘College Town ‘is a concept that transforms the ideal and basic life in a gated community to an ever developing one. 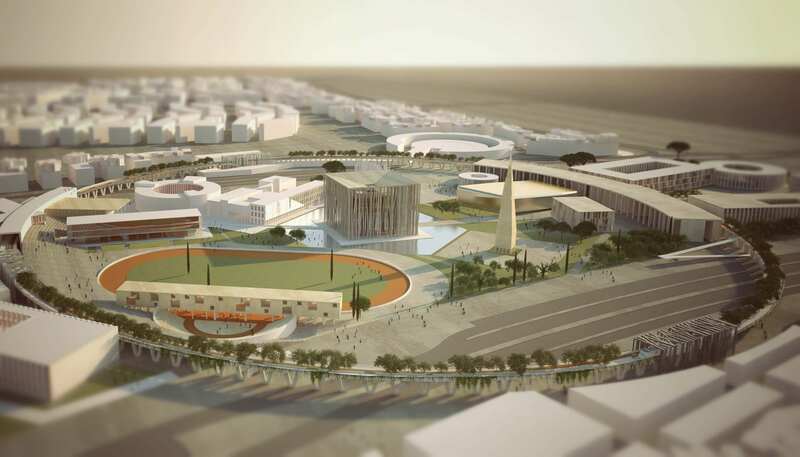 It’s a place where people will attend classes, join top-notch schools/universities, enjoy sports facilities, connect and share ideas, join incubators and accelerators in the first entrepreneurial hub, and see their projects materialize to life. With this philosophy comes a vital catalyst for change in Egypt. One of Tatweer Misr’s newest developments “Bloomfields” was created under the idea of a ‘College Town’ and its early vision was seen as a key & central hub for young innovators, thinkers & doers, students, families, and retirees. 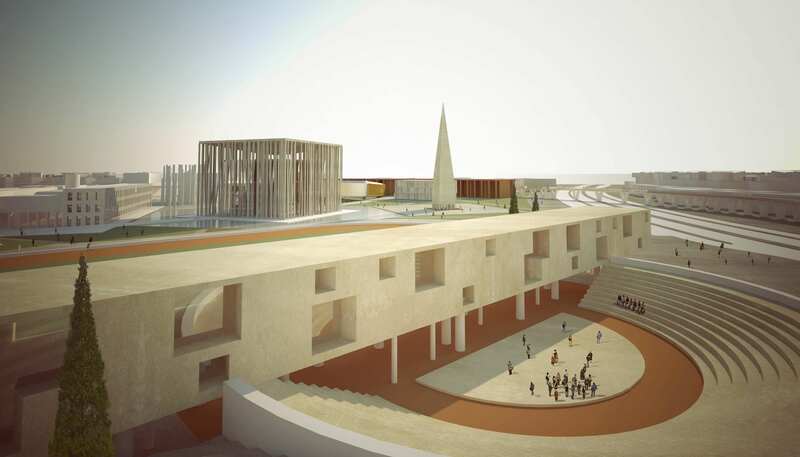 With a 90-acre educational district right at the center in “The Heart of it All” comes the beating pulse which will be allocated to a Global University Campus, an Entrepreneurship and Innovation Hub, GEN@BLOOMFIELDS, which will act as a nucleus for the Campus, and K-12 International schools. Not only is Education a vital catalyst towards a sustainable and comprehensive future, but it is also the essence of a ‘College Town’. To be able to create a youthful & a vibrant environment, Tatweer Misr opens numerous opportunities with strategic stakeholders offering a combination of Undergraduate and Graduate degree programs and Executive Education certificates, in establishment of its educational zone. 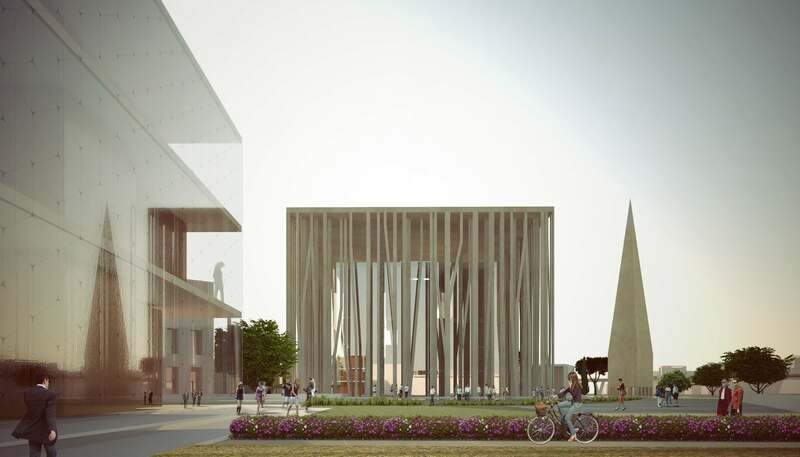 Our prolonged vision is to ensure a diversity in Education and a complete ecosystem, with several prestigious US and/or European universities. Innovation is a driving force inspiring us to constantly re-define the standard of excellence in everything we do. 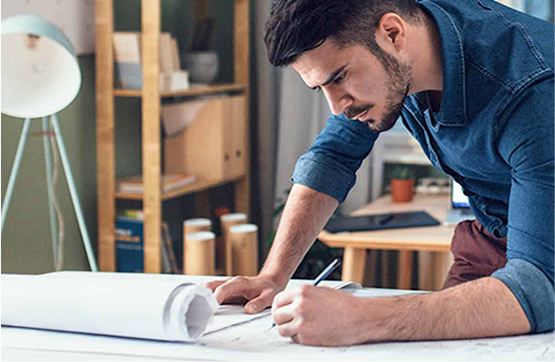 We are always open to break-through ideas, empowering our employees to challenge conventional views to offer unique living solutions that meet societies’ ever-evolving needs, and evidently relay that to our clients in all our developments. 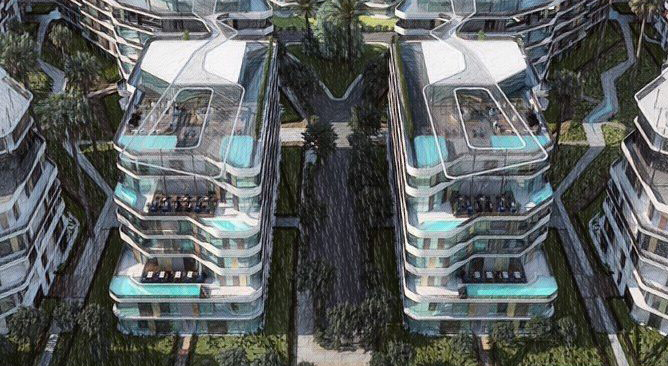 Innovation can be experienced in all aspects of our projects and applied on many levels such as; mobility solutions that are at par with international standards, smart city solutions to promote a happier life and ingenuity in designs that truly challenge conventional norms. ENTREPRENEURSHIP is another vital ingredient in realizing the concept of the “College Town”. Entrepreneurship in general is on a rise in Egypt where young people have become more and more excited about the idea of making it on their own and dismissing the corporate or public-sector life. The entrepreneurial aspect, casts a ripple effect not only on the residents of our projects but on others in the vicinity. 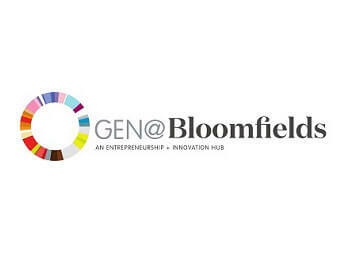 BLOOMFIELDS, one of our newly launched projects, mainly focuses on enabling entrepreneurs regardless of age, in understanding and achieving their innovative goals. 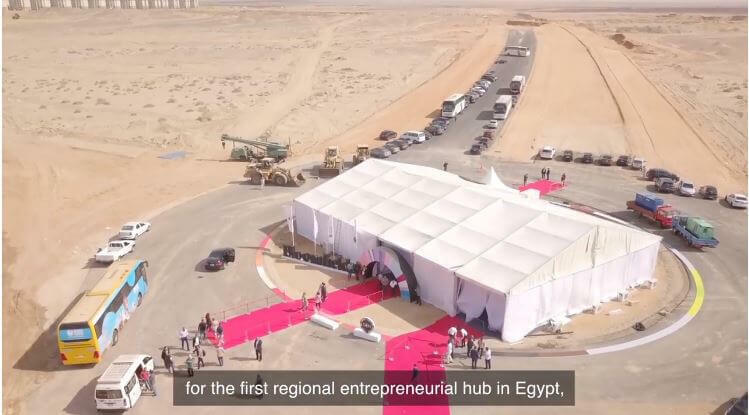 The 11th of November 2018, only 9 months after Bloomfields’ launch, Tatweer Misr witnessed the ground-breaking event of the GEN@Bloomfields Campus, which is considered as the first step in realizing this vision. Global Entrepreneurship Network (GEN) will allow entrepreneurs from all around the world to connect with each other, by offering world-class trainings, entrepreneurship events and conferences, access to angel investors and networks, start-up and innovation competitions, co-working spaces, incubators and accelerators to support entrepreneurs and help them create and start their businesses. The combined expertise of Tatweer Misr's management team allows the company to maintain excellence at all levels of their developments. 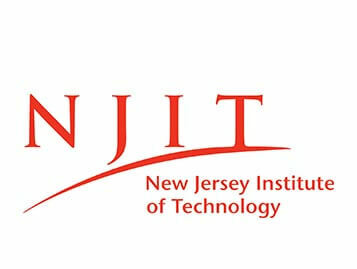 One of the nation’s leading public polytechnic universities, New Jersey Institute of Technology (NJIT) prepares students to be leaders in the technology-dependent economy of the 21st century. 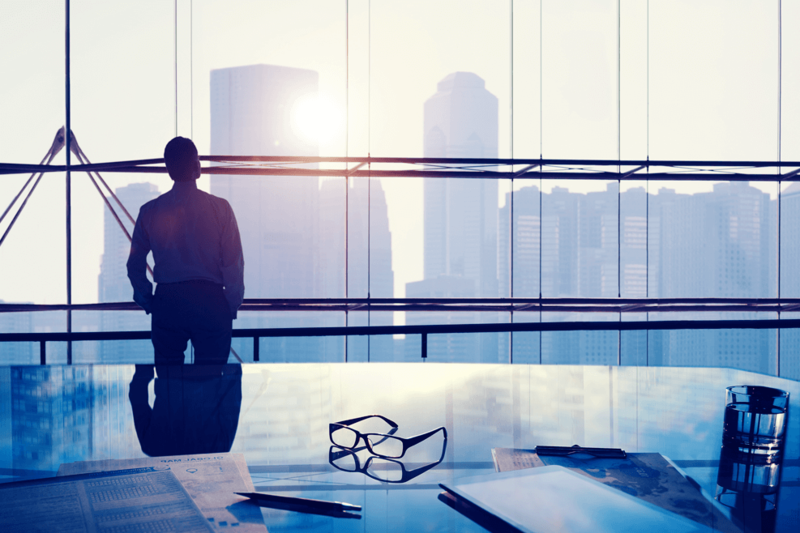 The university’s multidisciplinary curriculum and computing-intensive approach to education provide the technological proficiency, business know-how, and leadership skills that future CEOs and entrepreneurs will need to succeed. With an enrollment of over 11,400 undergraduate and graduate students, NJIT offers small-campus intimacy with the resources of a major public research university. 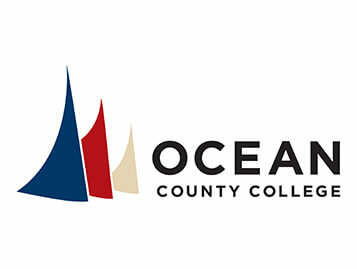 For more than 40 years, Ocean County College, a public two-year community college sponsored by Ocean County and the State of New Jersey, has provided area residents with the opportunity to benefit from higher education. OCC offers you a chance for a new beginning, a chance to grow, a chance to learn, and a chance to discover the world around you – all within a supportive yet innovative environment. Ocean County College, an innovative academic leader, provides affordable, student-centered, high quality educational experiences that prepare and empower diverse learners to contribute to and succeed in global societies. OCC invests in and fosters academic, economic, and cultural excellence and ensures financial strength by generating new revenue streams, engaging in national and international university and corporate partnerships, and cultivating a technologically progressive and entrepreneurial spirit. Global Entrepreneurship Network (GEN), operates a platform of projects and programs in 170 countries aimed at making it easier for anyone, anywhere to start and scale a business. By fostering deeper cross border collaboration and initiatives between entrepreneurs, investors, researchers, policymakers and entrepreneurial support organizations, GEN works to fuel healthier start and scale ecosystems that create more jobs, educate individuals, accelerate innovation and strengthen economic growth. 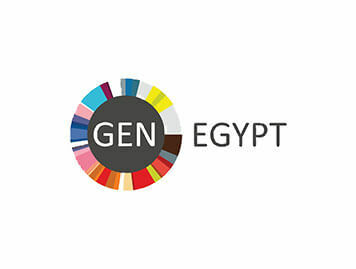 GEN’s extensive footprint of national operations and global verticals in policy, research and programs ensures members have uncommon access to the most relevant knowledge, networks, communities and programs relative to size of economy, maturity of ecosystem, language, culture, geography and more. GEN helps celebrate, understand, support and connect entrepreneurs and those who champion them. 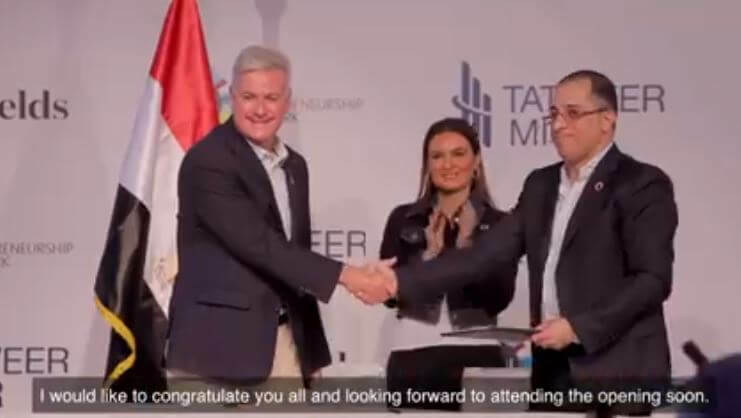 In 2018, Tatweer Misr and GEN Egypt signed an MoU, with the objective that both parties engage in an effort to promote the flourishing of an innovative society through entrepreneurship, by the joint design and organizing of programs and events, and sharing of operational space. 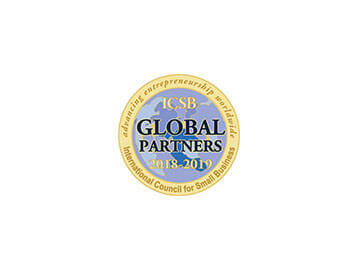 Tatweer Misr is proud to have renewed its partnership for 2018-2019 with the International Council For Small Business (ICSB) to promote the growth and development of small businesses world-wide. 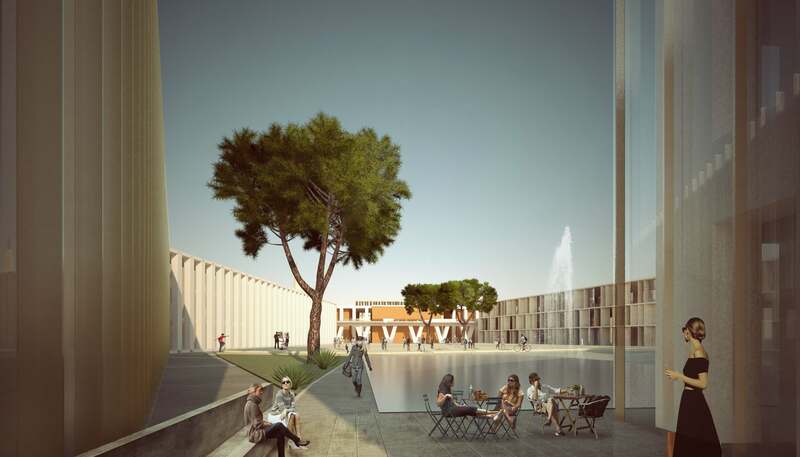 The renewal came as a strategic move, putting emphasis on the importance of creating a world class university in Egypt, with Entrepreneurship and SME development as its main ethos. 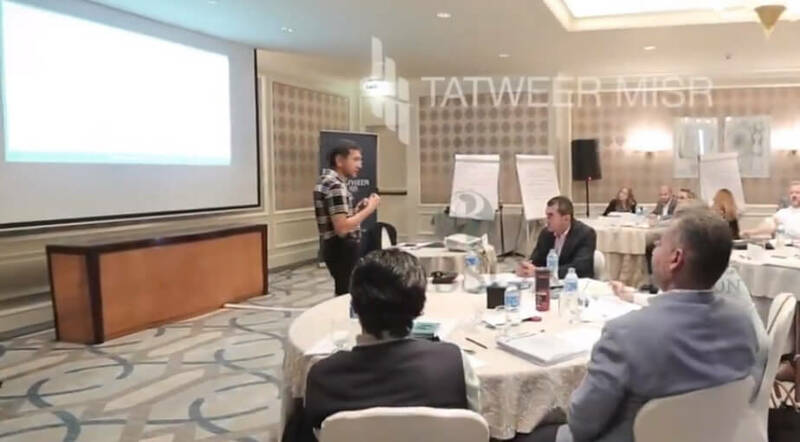 Consequently, ICSB members will become more involved in Tatweer Misr ’s Small Business advocacy efforts Both entities play a crucial role in ensuring small businesses have access to knowledge and resources that allow them to grow into successful case studies. In 2016, Tatweer Misr supported the ICSB World Conference held at the United Nations, and in 2017, the Company became an ICSB MSME Day Founding Partner.